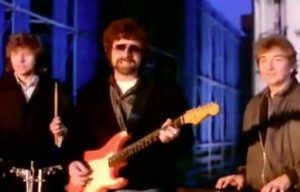 Electric Light Orchestra – I’m Alive – Official Music Video. The song was written by ELO’s frontman Jeff Lynne. It was released as the single in May 1980 reaching the top ten in many countries, including Canada and South Africa. 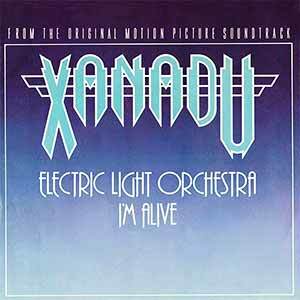 “I’m Alive” appears on the soundtrack of the musical film “Xanadu“.